A compilation to celebrate the 1999 edition of ‘Music Unlimited’ festival, this brings together a handful of bands picked by the festival’s curator Otomo Yoshihide. Unsurprisingly the lineup is pretty astonishing – drawing from the Japanese scene as well as the European elite, so we have Austrian rhythm fiends Radian sitting alongside Japanese noise godfathers Incapacitants and British musique concrete lynchpin Kaffe Matthews. 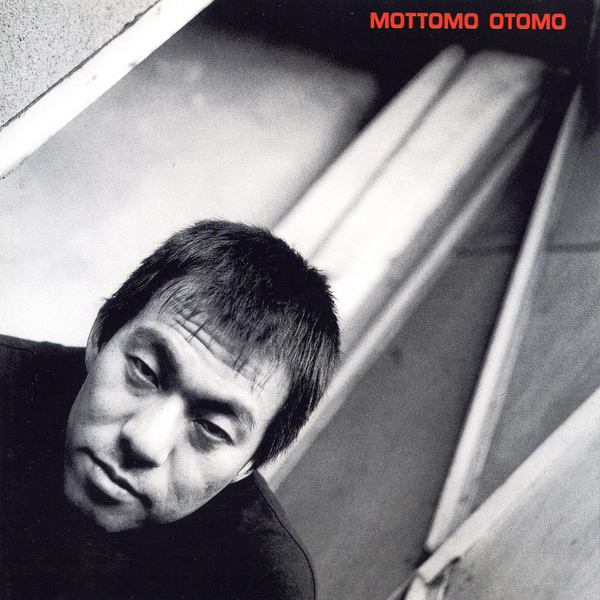 It might be an intense spread of artists, but there is a common thread of cohesion running through the disc, and Otomo Yoshihide himself offers a handful of tracks which add to the narrative perfectly. Those of you interested in the weirder and more wonderful side of life look no further!